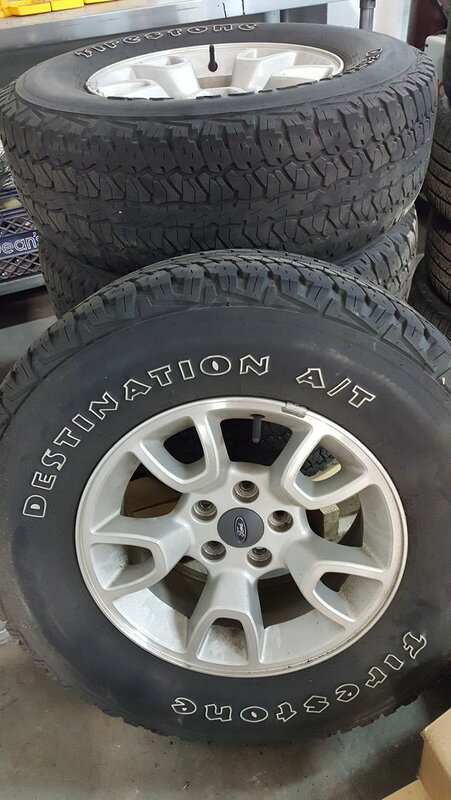 I have a set of 4 stock wheels and tires for a 2008 XLT 4x4. The wheels are in pretty good shape, not perfect but they clean up pretty nice. 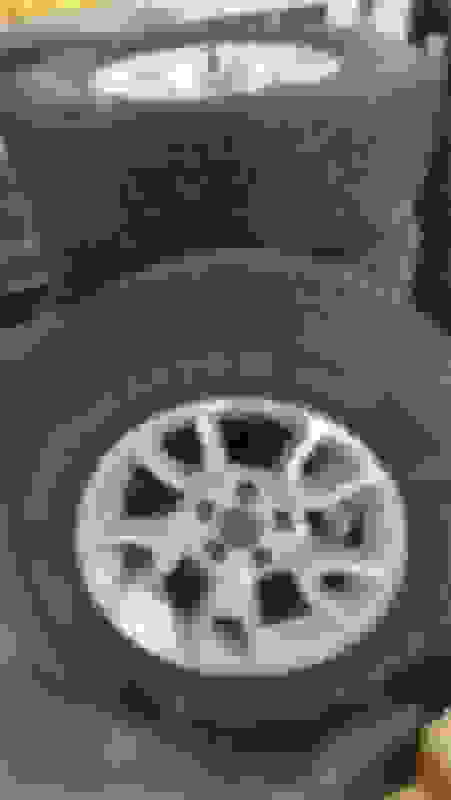 The tires are pretty much at the end, you might be able to get a couple thousand more miles out of them if you wanted but I don't want to take them off. Local pick up in the Louisville, KY area. $350 o.b.o. Hey buddy, I created an account just to send you this message. I really need these wheels. I’m located in Austin,TX 78754. If you are interested in selling the wheels, I can help you get them shipped for as little as possible. Did you sell your wheels?